Hayden Moll, a student at Missouri State University, accidentally swiped the wrong way on the dating app Tinder — meaning he declined to connect with a girl he was interested in. But he didn’t let that mistake stop him. Armed only with the information he could remember from the girl’s profile (her first name and age), he set out to find her using the school’s directory. 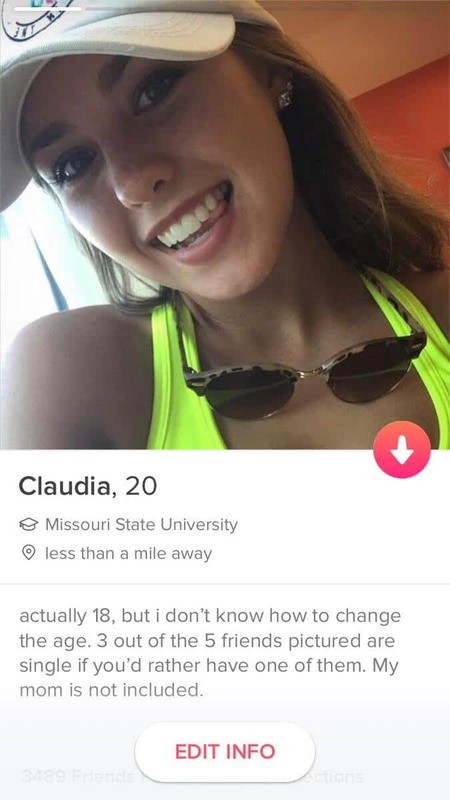 That’s how every girl at the university named Claudia ended up getting an email from Holden. The email explained his situation and described Claudia’s profile.